School of Public Health student groups offer an opportunity for current public health students to enhance their education through community building, networking, and impacting the public health field. Learn more about SPH’s student groups and how to get involved. The Student Senate is made up of students across the School of Public Health and offers you the opportunity to get involved by planning social activities, advocating for public health students, and working with faculty. The Community Stewardship Initiative works to impact the lives of Minneapolis/St. 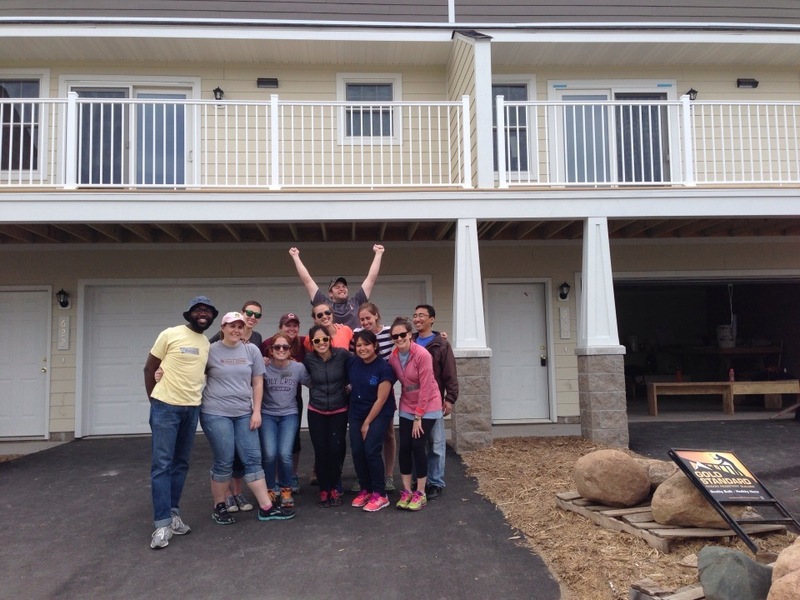 Paul residents in need through community service events and education, while also engaging current Master of Health Care Administration students, faculty, and alumni in activities that will aid in their development as compassionate leaders. The Professional Student Government represents professional students at schools across campus, including the School of Public Health. This group creates and influences policies for professional students. The Council of Graduate Students is the student organization that represents, advocates for, informs and supports graduate students.